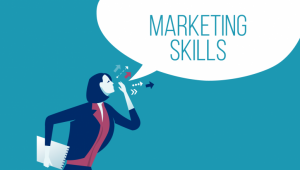 This is a Guest Blog by Anne Felicitas, from AdvertiseMint, a Facebook ads agency. This is the third of a four-part series by AdvertiseMint. The first one was about 12 New Facebook Products and the second on Top 3 Capabilities of Facebook Ad Targeting. Over the past few years (last year in particular), Facebook has shown its competitive streak. The company created something that was very close to Snapchat Stories – probably in an attempt to render Snapchat obsolete – and has been relentlessly updating and aggressively creating new features for its users, since then. Facebook is all set to release features that can help your business grow if used in a targeted manner for effective digital marketing campaigns. So don’t miss out on these! 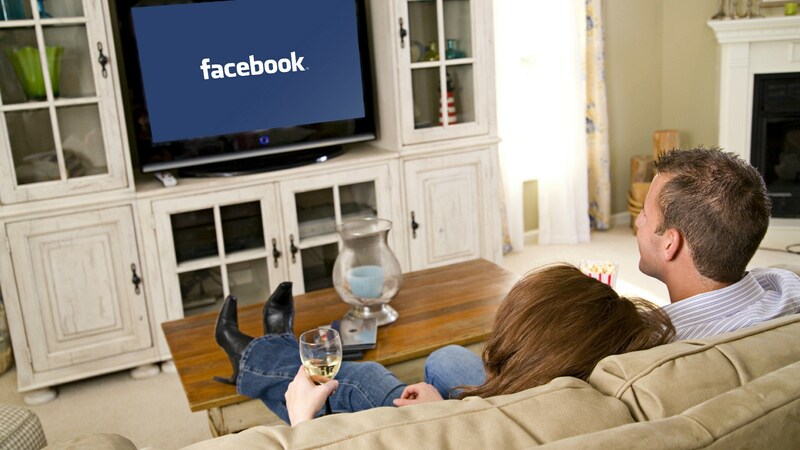 One of the exciting things Facebook plans to release this year is the Facebook TV App. According to an announcement on Facebook’s newsroom blog, the TV app, which is currently available only on Apple TV, will soon be available for other set-top boxes such as Amazon Fire TV and Samsung Smart TV. The app allows you to watch videos straight on your TV screens. You can watch videos that you saved, that friends, and the pages you follow, shared, and that Facebook suggested to you based on your interest. Facebook is also currently testing mid-roll video ads. These are Facebook ads that appear within videos that play for at least 90 seconds. Theye don’t appear at the beginning of the video like Youtube ads. Instead, they only appear after the video has played for 20 seconds. If these mid-roll ads are anything like the Facebook Live ad breaks, which we will discuss below, they will play for approximately 10 to 15 seconds. Facebook has not mentioned whether or not one can skip these ads. The company will release more details about mid-roll ads once it has been officially released to all users. One surprising feature launched earlier last week is Facebook Live ad breaks. These ad breaks, which run for 10 to 15 seconds, appear on live videos broadcast by those who have at least 2,000 followers. Digital Marketing Today – Is Content King & Platform Queen? However, in order for the ads to appear, the live broadcast must have at least 300 viewers. Those who sign up for ad breaks get paid on a monthly basis, after accruing $100 worth of ads revenue. Still, in its testing stages, Messenger home-screen ads appear on the home screen of your Messenger app (Facebook’s chat app for those of you who are unfamiliar). 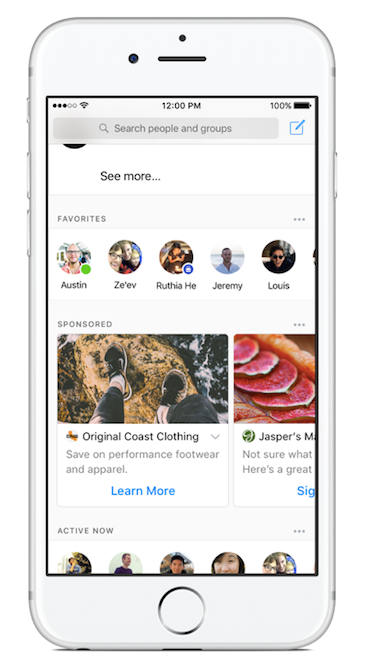 The Facebook ads’ carousel format allows you to swipe through several different ads from several different advertisers. Users need not worry though: these ads won’t intrude on your private conversations. When this ads feature officially rolls out, expect it underneath your Favorites bar, which contains the contacts/people you message most often on the app. Another surprising but pleasant addition to Facebook ads is GIF ads. Facebook announced that advertisers will now be able to upload a GIF into the video ad format. With a file size requirement of 4GB, these GIF ads will play and loop in the same way as videos. These new features are enough to give any Facebook advertiser a shiver of excitement! Before you scramble to check out these new features on your desktop and mobile devices, however, keep in mind that while some of these features are still in their testing stages, some are still being rolled out. This means the features released may not be entirely available or visible to you yet. Comment below to let us know what are the recent, new features of Facebook Ads that you have discovered and tapped into. What are you looking forward to the most and why?